Sweet, decadent and Southern. 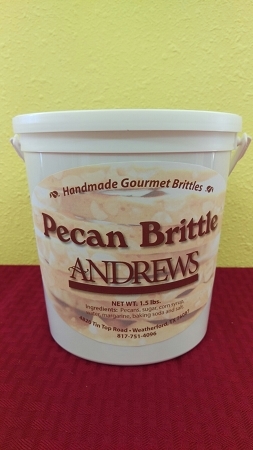 Our Pecan Brittle is packed with sweet Alabama Pecans, this is our richest & sweetest brittle. Better than a Pecan Pie!